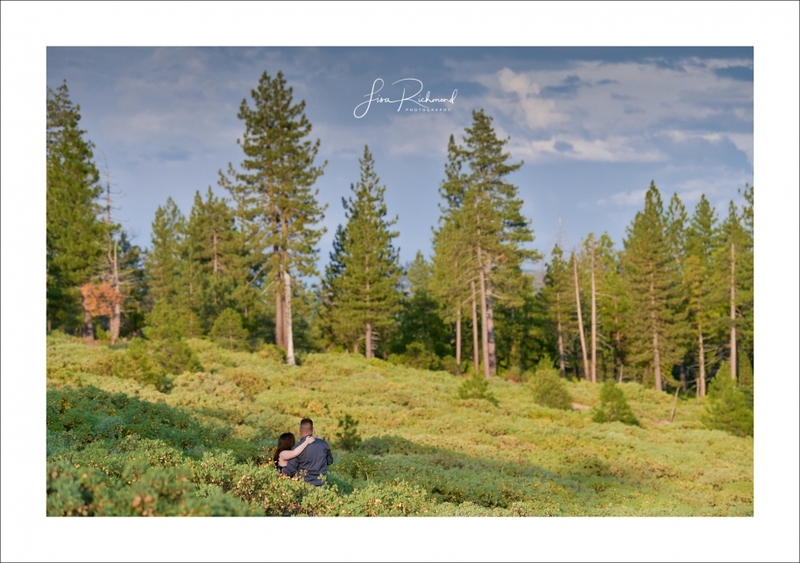 Stephanie and Aaron drove up from San Jose for their engagement session up in high country. Little did Aaron know that he was just up this way the previous weekend when he was 4-wheeling with his friends out past Loon Lake. I enjoyed meeting Stephanie and Aaron outside of their wedding day. 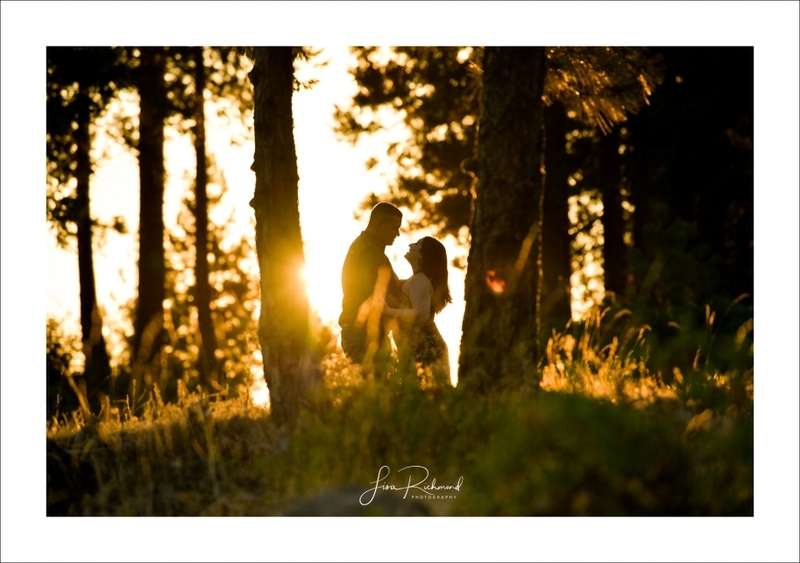 It’s great to get to know my wedding couples through a photo session prior to their wedding day. It helps me to better understand their connection so when the big day arrives, I know what is natural and what is comfortable for them, in order to capture them best. We were blessed with some beautiful light but had to work quickly as the traffic from San Jose put them a bit behind schedule. Many thanks to my daughter Jaz for helping us move quickly, chasing the light on the ridge. I’m looking forward to your Wine and Roses wedding and perhaps some firmer ground for your wedding shoes, Steph:) . You two were troopers after a long drive and it was fun playing in the light with you both. Your entire gallery will be up soon!